Deploying Onedrive for Business is straight forward .The command line switches are very simple :"OneDriveSetup.exe" /silent ,but when you create application in Configmgr, there are couple of things that you need to focus on like detection method and install behaviour. If you search online ,how to deploy onedrive for business using Configmgr, you will get various post however the following method is what i have been using and it works fine . I would like to share the solution in simple steps. Create application that you do normally but use use the following information to fill detection method ,User experience and install command line . On windows 7, there is no onedrive by default hence you need to install but on windows 10 ,there is onedrive comes with OS however you need to check if the installed onedrive is latest version or not ,if not ,then you can above method to install the latest version. By installing the latest version (using above method) will remove the old version from user profile and install new version. Before you use this solution on mass deployment ,deploy this to pilot users (few) and see how this works. Deploy the application to user collection and you are good. If you have any issues with this ,post via comment section. 7 Responses to "How to deploy Onedrive for Business using Configmgr"
I should have mentioned below site and not this site. I will try your instruction and post feedback by this weekend. Hi – Will above steps work for a new install of OneDrive for Win 7? I tried this site and it works – unfortunately i have to run twice to get it installed. First time it fails with exit code 0 and second same exit code but the install is successful. You say it failed for the first time when you follow my blog post or other site? Give a try with steps given in my blog post, post feedback. 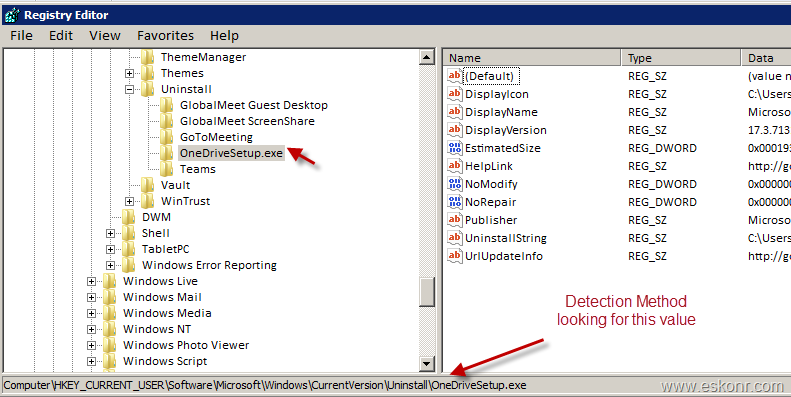 One drive will install in user profile , but how it will work if you select the Install behavior as "Install for system"? I mean which path it will choose if you select as system? 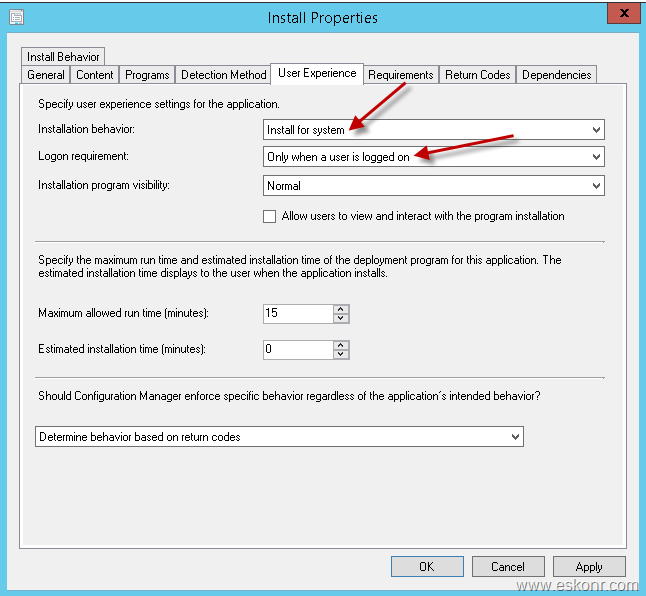 If you select "Install for User" the installation will run in the User context. If you select "Install for System", the installation will run in the System context.